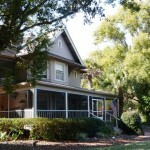 Thurston House, the only North Orlando bed & breakfast accommodation in the Maitland/Winter Park area, has partnered with local businesses and attractions to provide a LivingSocial Escape deal – “Summer Solace on Lake Eulalia“. This Escape deal went live at 5am, July 13th. Open for business for almost 19 years, innkeeper Carole Ballard keeps up with the latest in marketing tools. Always active on FaceBook and blogging, Carole reaches out to past, present and potential new customers constantly, working hard to attract guests to this area. Thurston House guests enjoy all the amenities of a fine accommodation facility, but also appreciate this areas wonderful local attractions, shopping and restaurants. 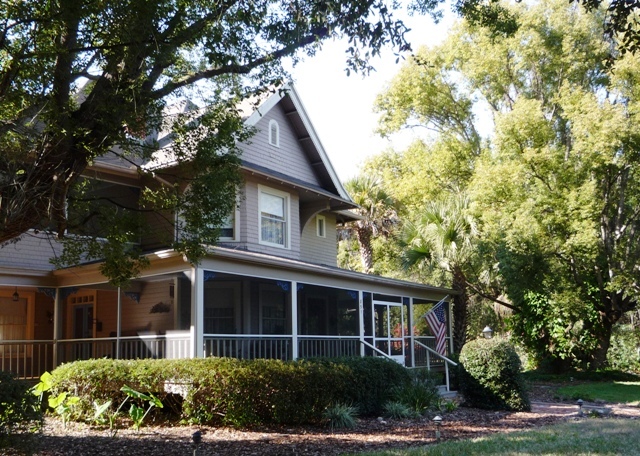 Partnering with Thurston House in this LivingSocial Escape are the Art & History Museums – Maitland and Bosphorous Turkish Restaurant in Winter Park. What a deal and it is almost over. The special runs until midnight tonight!